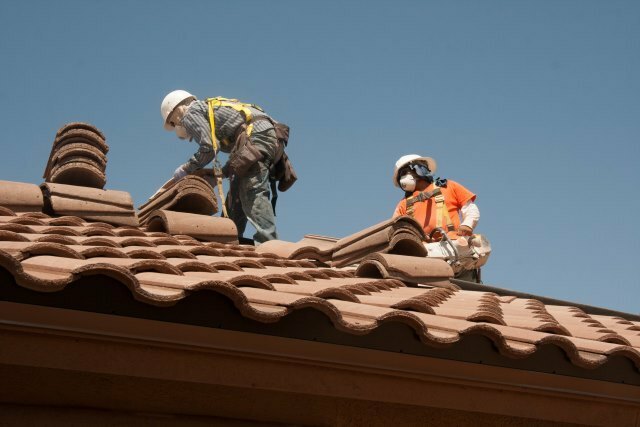 Lee Hoffman Roofing, also known as LHR, offers a range of conventional roofing systems and services. Established in 1980, it serves a variety of residential and commercial customers in new construction, reroofing and maintenance projects. 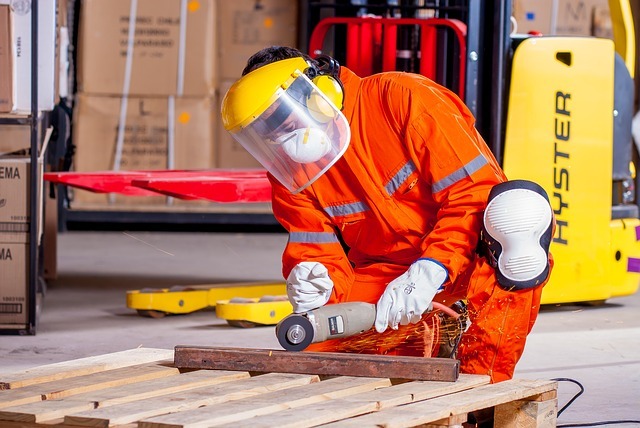 Lee Hoffman Roofing oversees a professional staff of more than 35 employees. It operates a fleet comprised of over 5 pickups and nearly 10 work trucks. 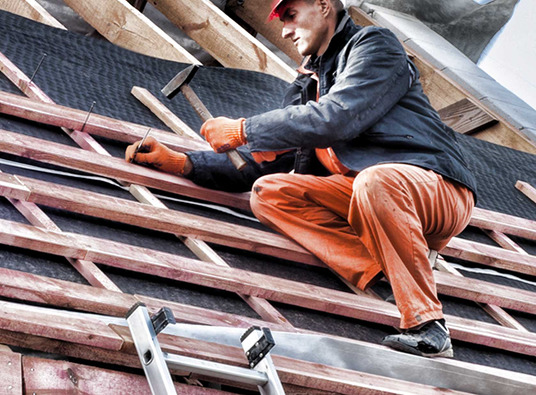 The company provides a range of flat, built-up, shingle and tile roofing systems.